easy collection at Oslo S station. transfer from OSL airport to Oslo S requires an additional payment because this route is not within zone 1 & 2. NSB charges NOK$101 for the airport transfer and includes free transfer onto trams, buses, metro, etc from Oslo S until the time stamped on the ticket. You should validate your Oslo pass after the airport transfer ticket expires. at the visitor centre, do obtain a queue number to wait for your turn. direct entry (no additional payment) to all museums i visited with oslo pass. at some museums, you will need to scan the QR on the Oslo Pass to exchange for a ticket (i.e. norskfolkemuseum). 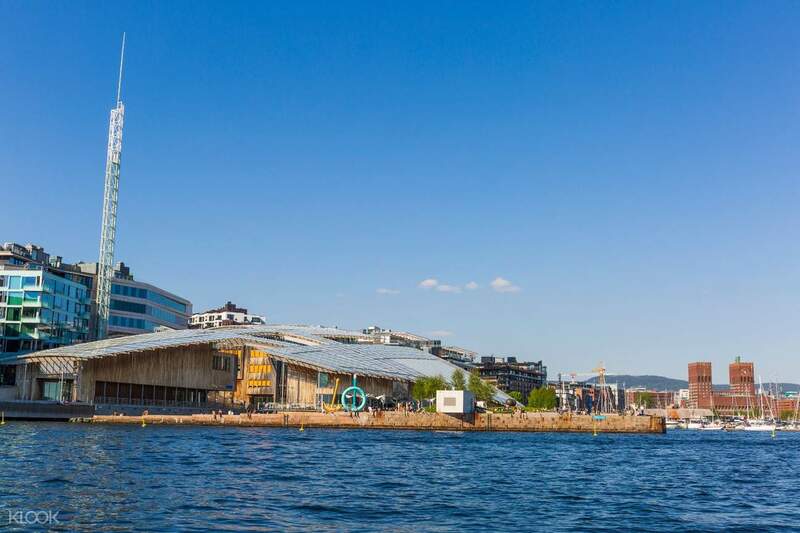 Surrounded by seas and mountains, Oslo is a compact, cultured, and caring city that's definitely worth visiting. 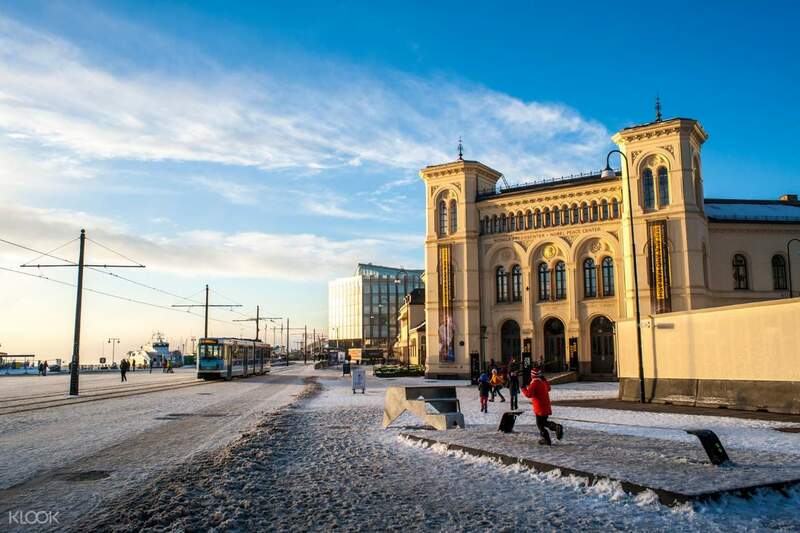 Save time and money during your visit to this progressive city with the Oslo Pass, an all-in-one discount card that grants you free entry to most major museums in the city, such as the Munch Museum, Historical Museum, or the famous Nobel Peace Center. It also entitles you to unlimited access to the public transportation. With this pass, you'll enjoy big discounts in stores, restaurants, and a variety of cultural and sightseeing attractions as well. Scan through the free handbook to learn more about the vibrant city, too. 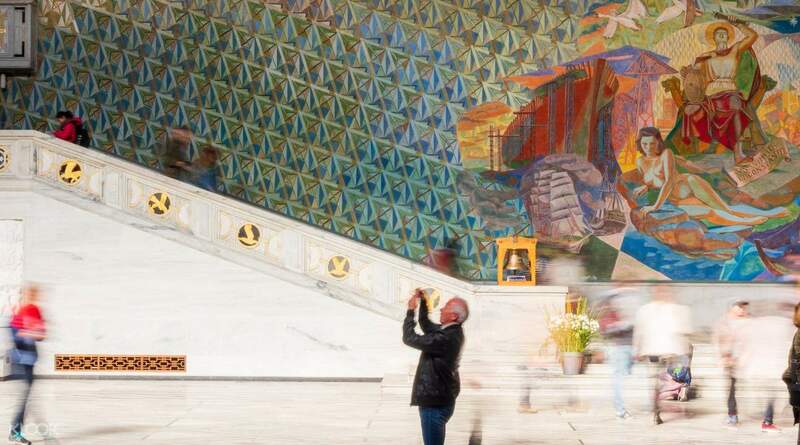 Choose from the 24 hour, 48 hour, or 72 hour pass, and discover the very best of Oslo. easy collection at Oslo S station. 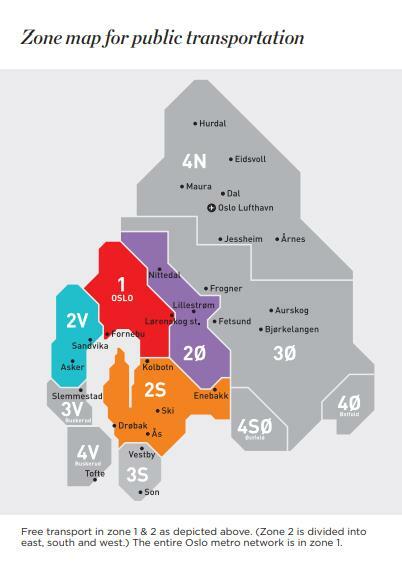 transfer from OSL airport to Oslo S requires an additional payment because this route is not within zone 1 & 2. NSB charges NOK$101 for the airport transfer and includes free transfer onto trams, buses, metro, etc from Oslo S until the time stamped on the ticket. You should validate your Oslo pass after the airport transfer ticket expires. at the visitor centre, do obtain a queue number to wait for your turn. direct entry (no additional payment) to all museums i visited with oslo pass. 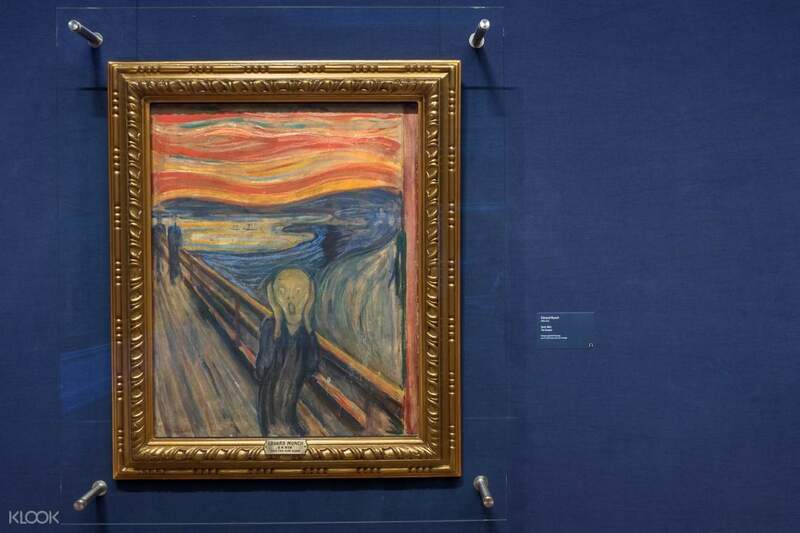 at some museums, you will need to scan the QR on the Oslo Pass to exchange for a ticket (i.e. norskfolkemuseum). easy collection at Oslo S station. transfer from OSL airport to Oslo S requires an additional payment because this route is not within zone 1 & 2. NSB charges NOK$101 for the airport transfer and includes free transfer onto trams, buses, metro, etc from Oslo S until the time stamped on the ticket. You should validate your Oslo pass after the airport transfer ticket expires. at the visitor centre, do obtain a queue number to wait for your turn. direct entry (no additional payment) to all museums i visited with oslo pass. at some museums, you will need to scan the QR on the Oslo Pass to exchange for a ticket (i.e. norskfolkemuseum). usefull card.. but we have some issues when we want to redeem the booked voucher.. but overall fine. usefull card.. but we have some issues when we want to redeem the booked voucher.. but overall fine.